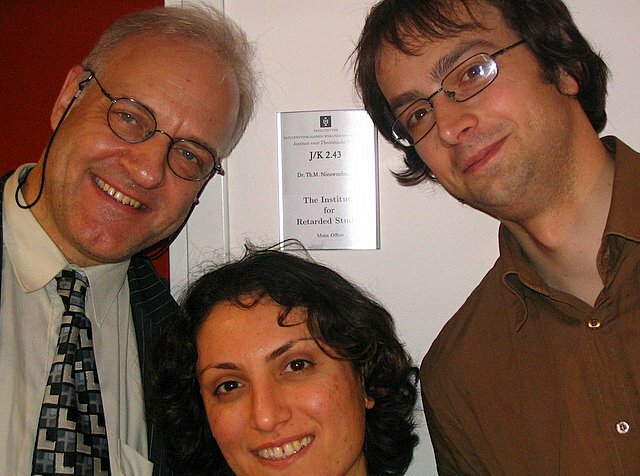 Some Retarded Studiers on 30-11-2006: with Gerardo, leaving to MPI Dresden, and Bahar. 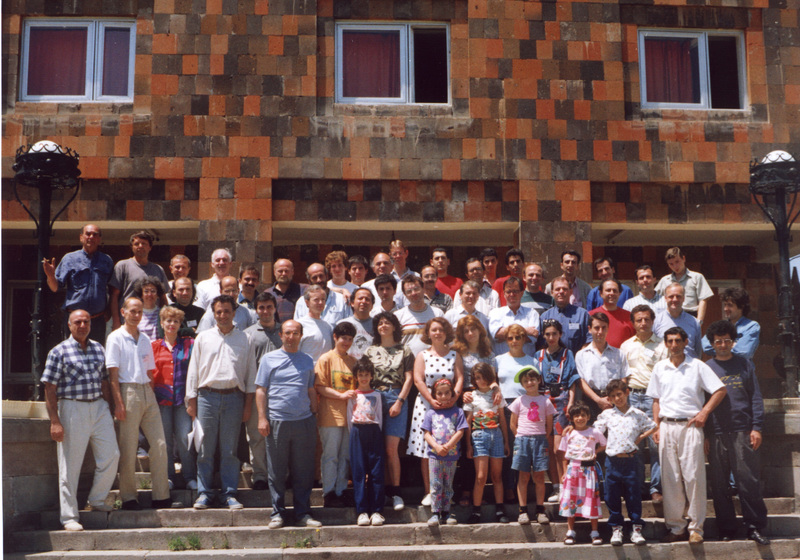 June 9, 2005: What a pleasure it is to offer or to receive a carefully selected gift. 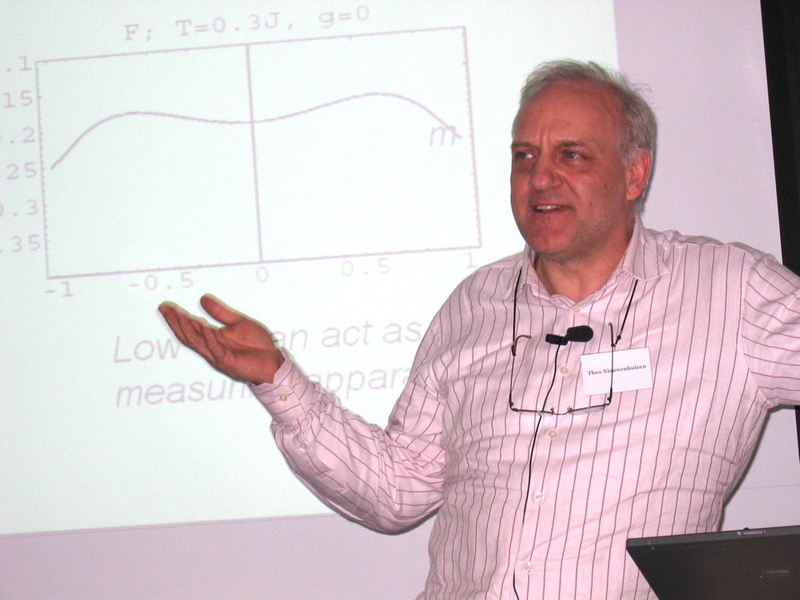 Under the spell of Stochastic Electrodynamics. 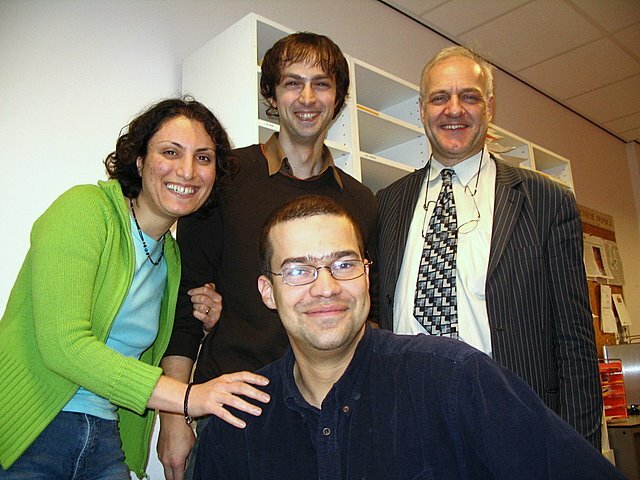 With Luis de la Pena, Daniel Cole and Ana Maria Cetto, June 2005.
celebrating Ruben's promotion, 25-11 2004. 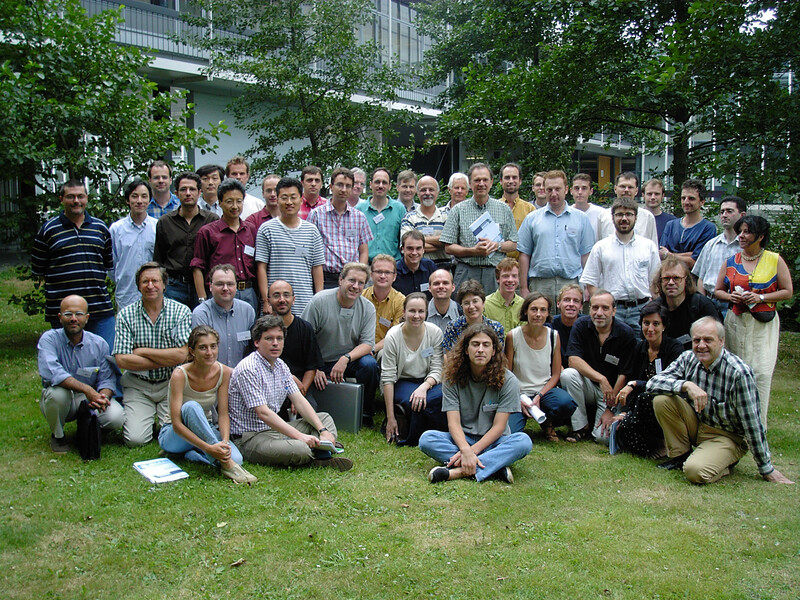 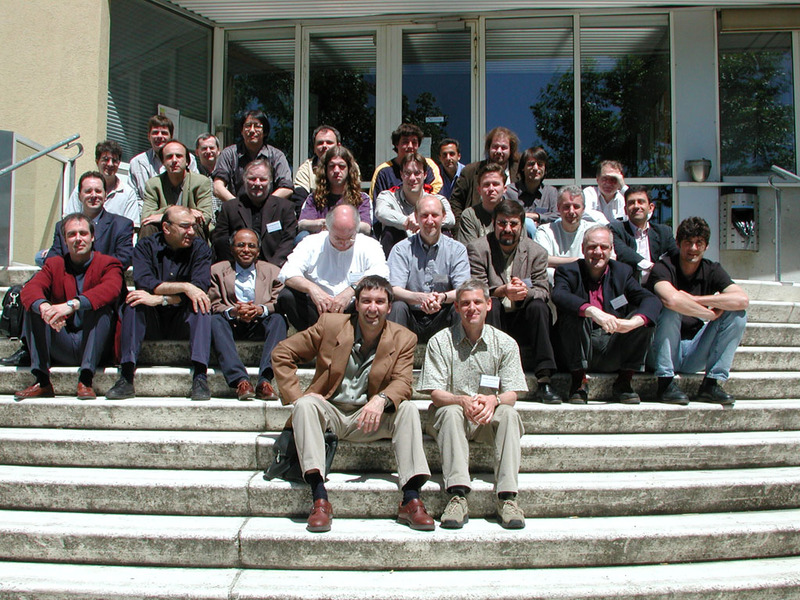 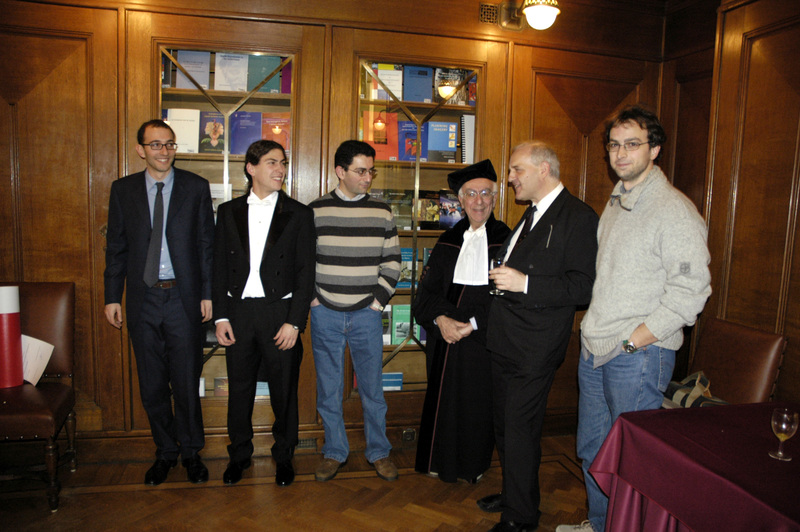 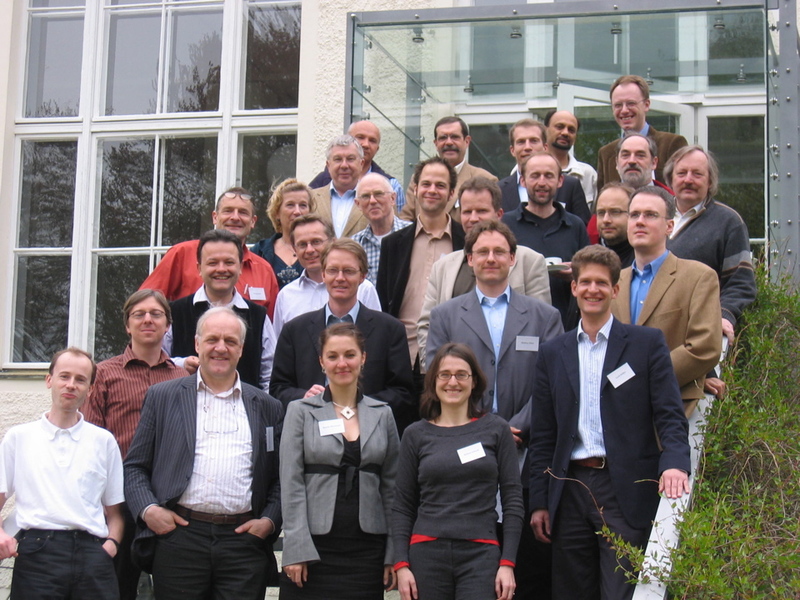 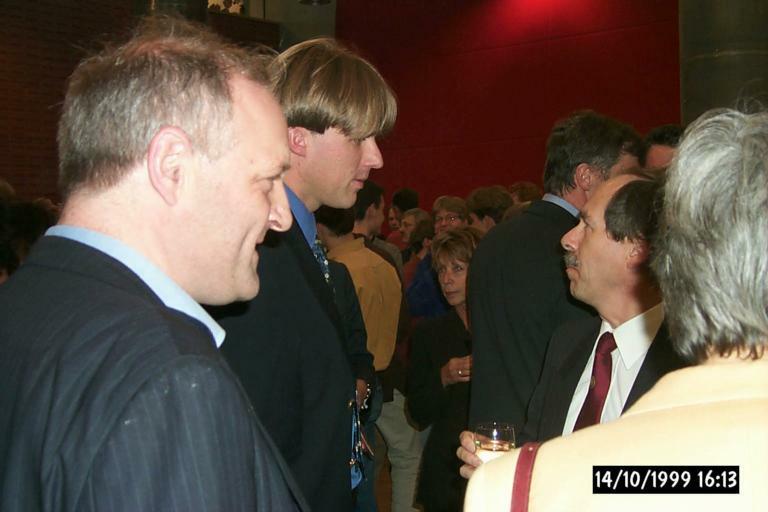 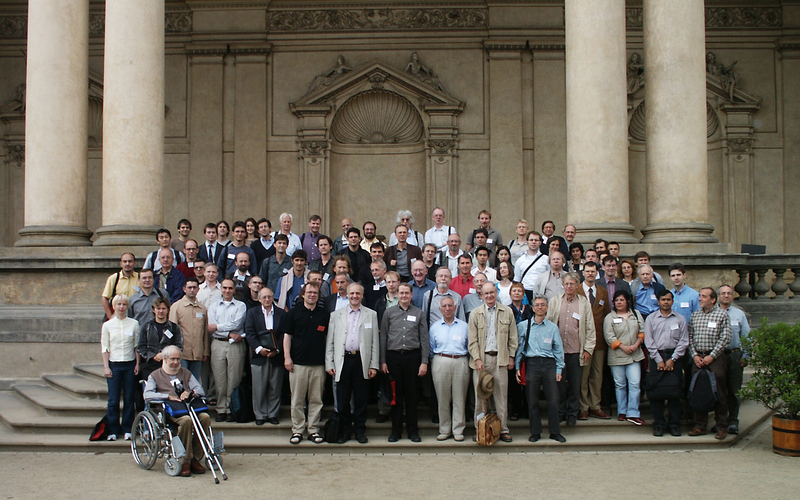 Conference Frontiers of Quantum and Mesoscopic Thermodynamics, Prague, July 2004.